Saigon, or Hoi Chi Minh City, is an edgy, evocative and fast-paced metropolis. 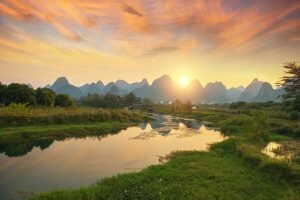 Vietnam’s largest city and economic powerhouse you’ll see the trappings of new found wealth everywhere, from glass apartment blocks to classy restaurants. Admire the still stately colonial architecture and learn more about the Vietnam War. During the late 19th century, the French in Vietnam built a series of grandiose European style buildings in the middle of Saigon, all of which are well worth a visit. 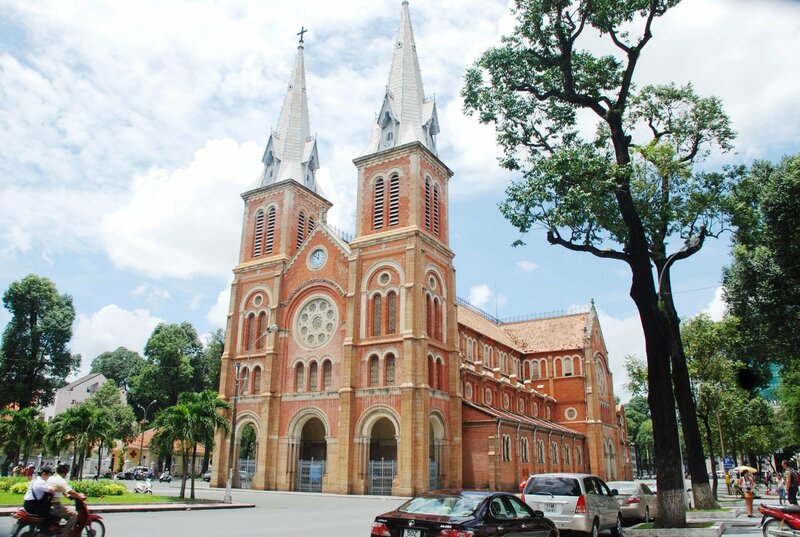 The classic neo-Romanesque edifice of Notre Dame Cathedral, constructed from bricks imported from Marseille, sits at the heart of the Government Quarter – it can only be beaten in grandeur by the former Hotel de Ville, now called Ho Chi Minh City People’s Committee. The most impressive colonial building of all though has to be the Gustave Eiffel-designed Central Post Office. A neoclassical design, a vision of tiled floors and wrought iron, head inside for soaring barrel-vaulted ceilings and fascinating old maps of France’s Indochina territories on the walls. 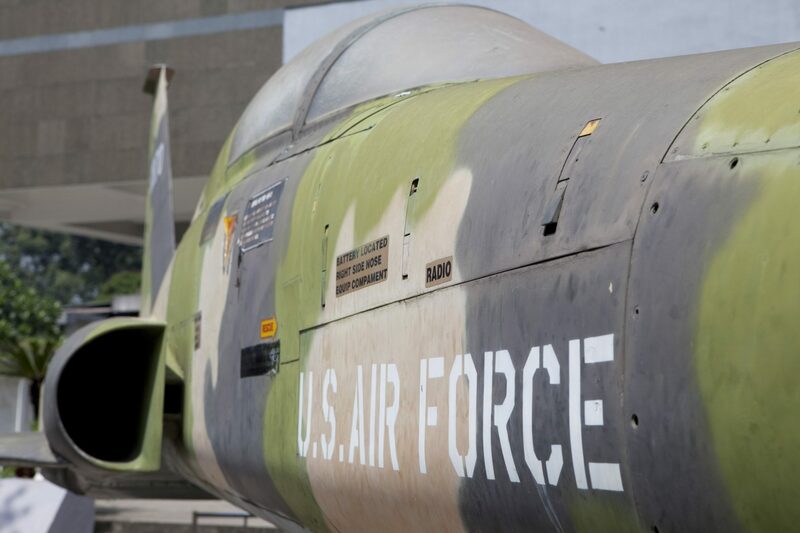 One of Saigon’s most popular attractions, the War Remnants Museum documents the horrors of the war with the USA. Exhibits include planes, tanks and helicopters whilst the more affecting displays use photographs (many of which were apparently donated by US servicemen) to show the effects of Agent Orange, the use of napalm, civilian victims whilst there is even the infamous tiger cages used by the South Vietnamese government to hold political prisoners. The gallery on the international opposition lends a sense of balance to the story. 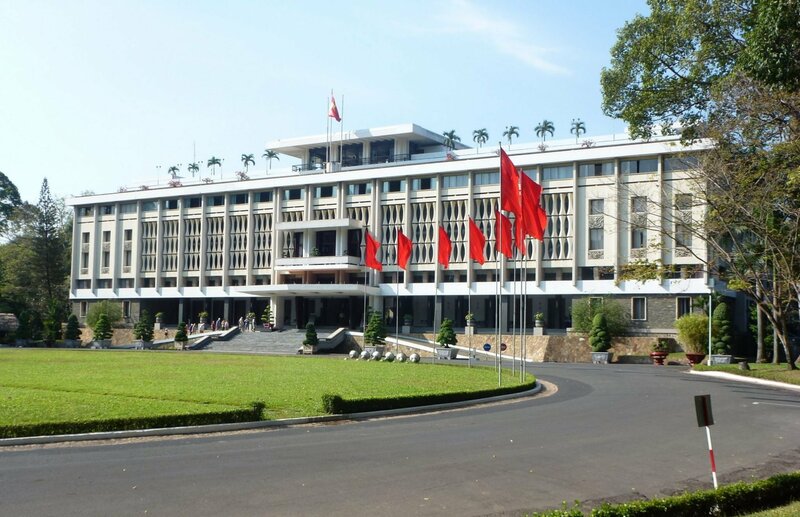 When tanks crashed through the gates of the then Independence Palace in 1975 it signalled the end of the Vietnam War. Since then time has not touched the renamed Reunification Palace. Built in the 1960s for the president of South Vietnam on the site of the palace of the French Governor-General of Indochina, the large, airy rooms contain a host of decorative items and furniture that would now be considered kitsch. Head down into the basement to see the antiquated radios and huge maps of a former command centre. An elaborate network of excavations used by the Viet Cong during the Vietnam War, the Cu Chi area covers 75 miles worth of tunnels which have been preserved by the Government. Dug during the French occupation in the 1940s and expanded by the VC, the tunnels were instrumental to the war effort. 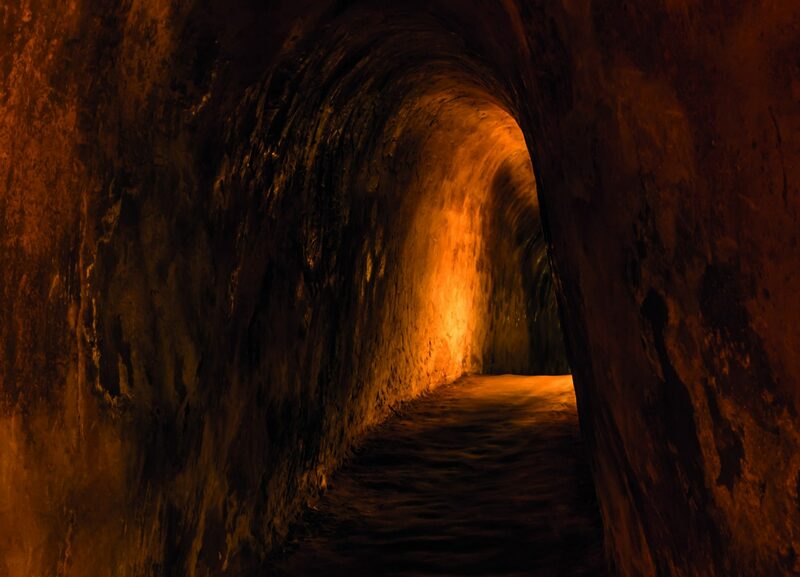 Used as hospitals, living quarters, a cache for food and weapons and a communications and supplies route, the Cu Chi tunnels make for an eye opening excursion. You can even crawl through a section that has been slightly enlarged to get a feeling for what it was like. Located an hour and a half to two hours by road from Saigon, there are two tunnel sites to choose from. Ben Dinh is closer to the city and visited by tour groups, whilst Ben Duoc is about 30 minutes farther but quieter. Both offer a similar experience. 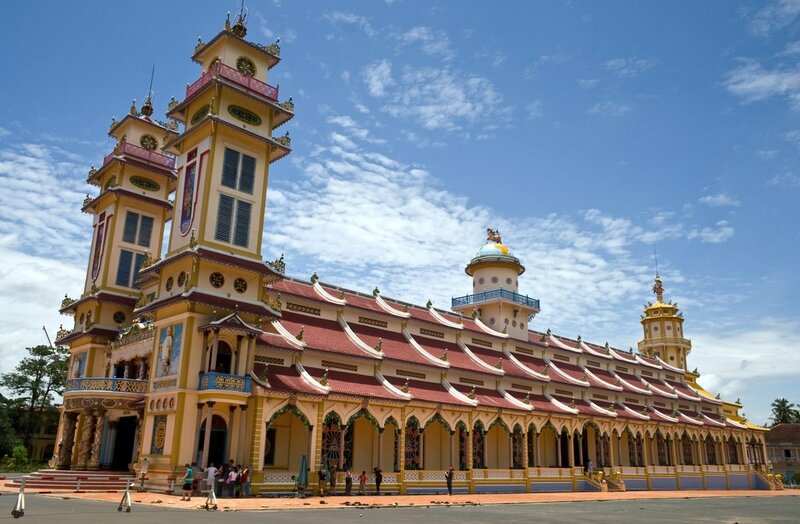 The Cao Dai religion was established in 1926 in the area around where the Great Temple now stands close to the city of Tay Ninh around 2 hours from Saigon. 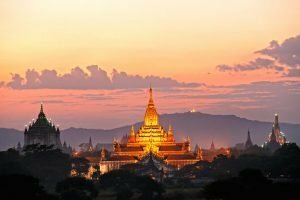 The religion has about 5 million followers across Vietnam who practice through prayer, ancestor veneration, vegetarianism and nonviolence. The Great Temple is a technicolour, dragon-adorned extravaganza of a building built between 1933 and 1955. 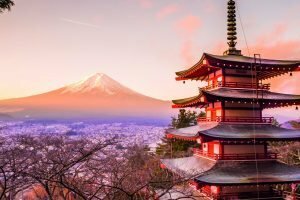 The best time to visit is during one of the four daily prayer sessions so you can see the worshippers in all their splendour. 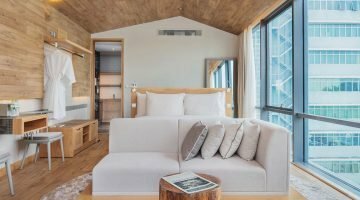 An all-suite property in the very heart of Saigon, the Fusion Suites are excellently located for Saigon's attractions as well as boasting a modern and minimalist design that offers the optimum in comfort. 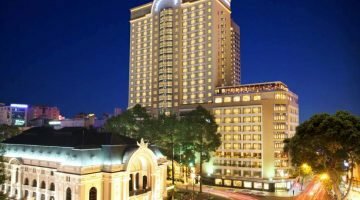 Complete with spa centre on each floor, sauna and restaurant, this unique hotel has everything you need to enjoy your time in Vietnam's most vibrant city, with the added bonus of a daily complimentary spa treatment included. A stylish mixture of French and Vietnamese design, feel at home in the soothing tones of the Caravelle’s elegantly decorated bedrooms. This eco-friendly hotel has free wi-fi throughout, an outdoor pool with sun terrace, a lively rooftop bar with a bird’s eye view of the city and is located in the heart of Saigon.